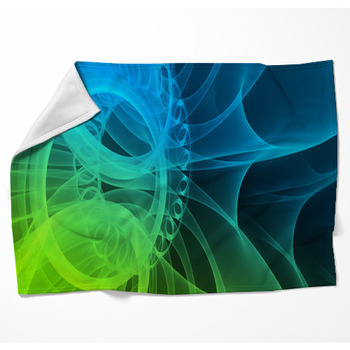 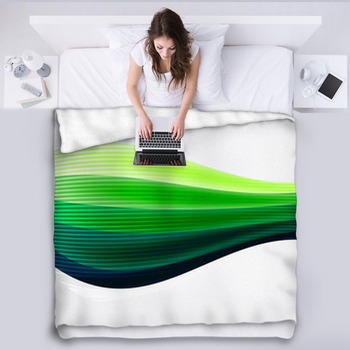 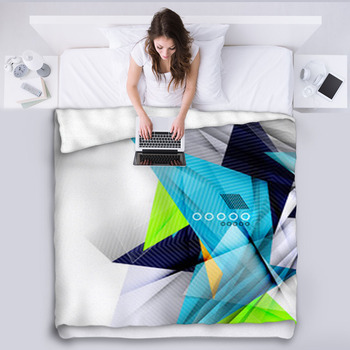 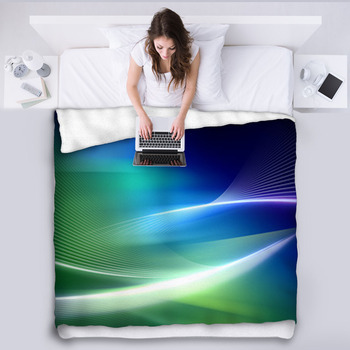 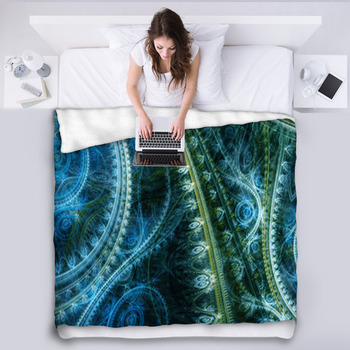 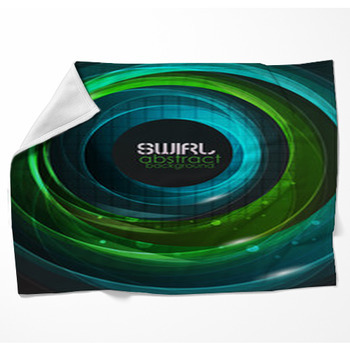 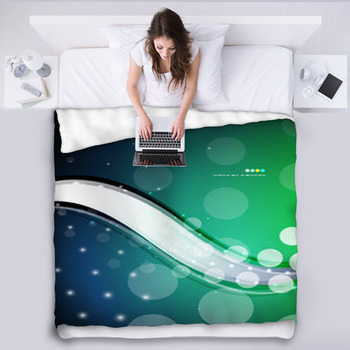 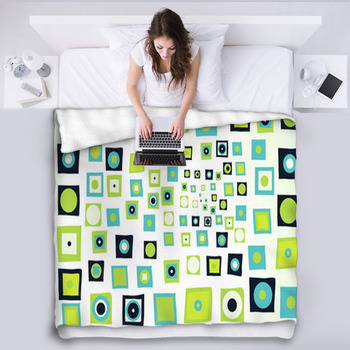 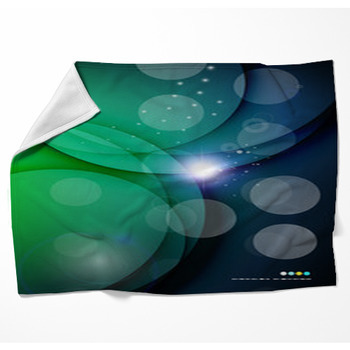 Comfy fleece blankets are available in a large variety of Navy And Lime Green themes. 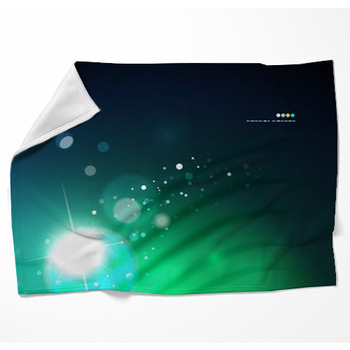 Wrap up in a comfy blanket and get cozy with that special someone. 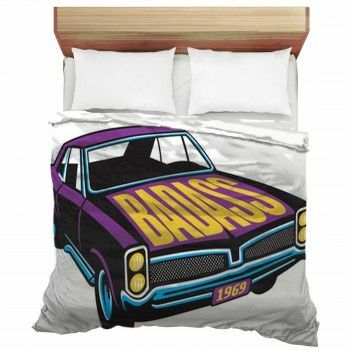 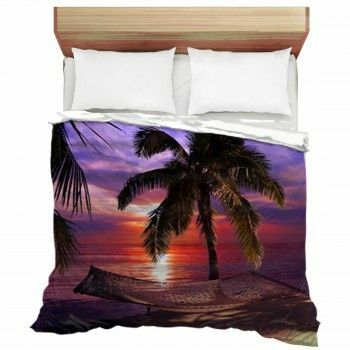 Or maybe you want to choose a bed blanket size to turn your sleeping area into a photo gallery retreat.